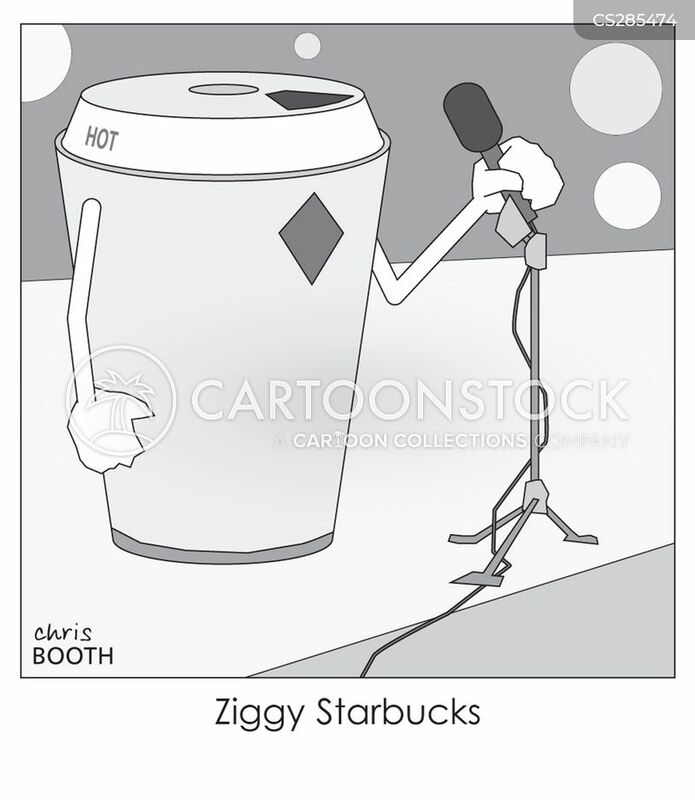 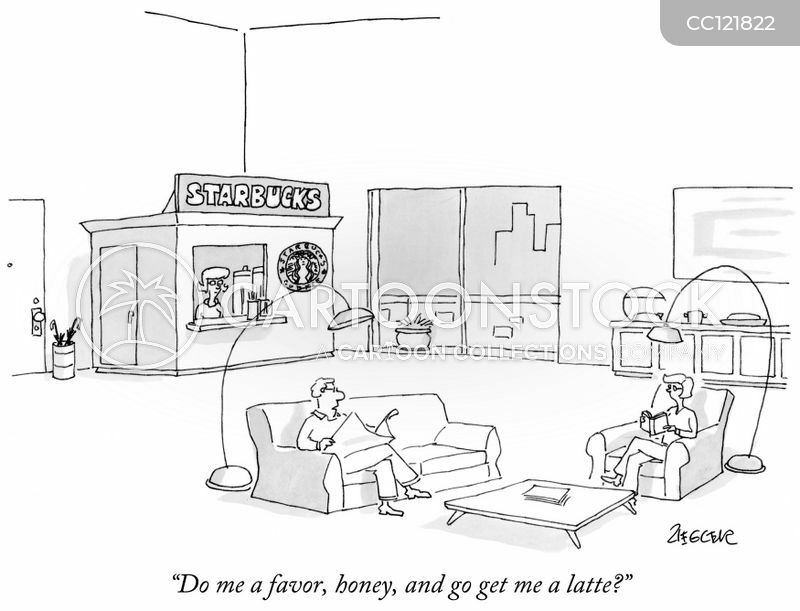 "Do me a favor, honey, and go get me a latte?" 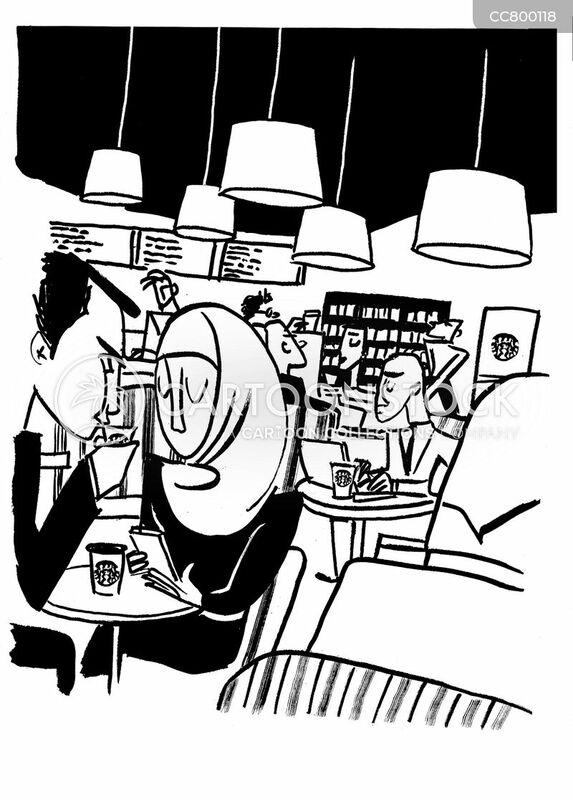 A group of people sit in a coffee shop. 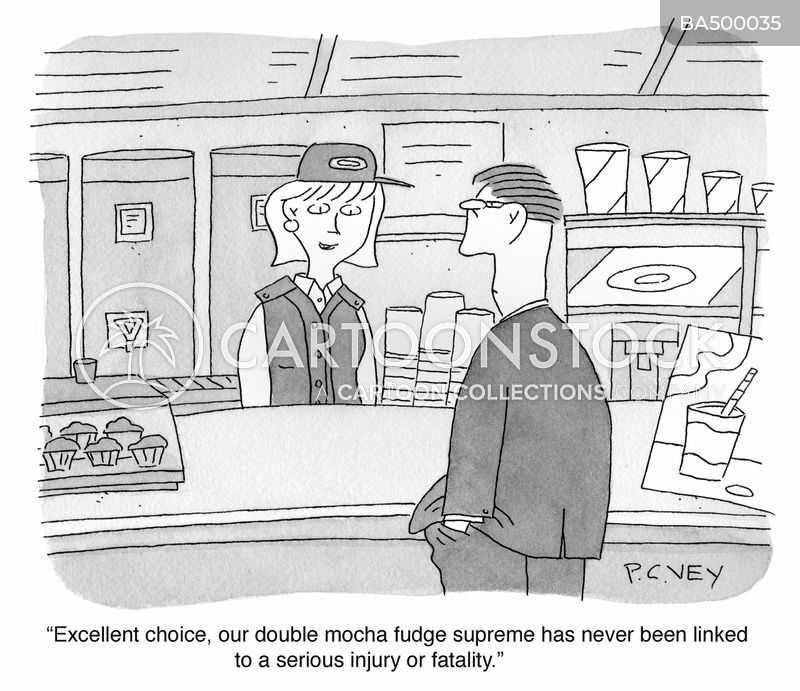 "Excellent choice, our double mocha fudge supreme has never been linked to a serious injury or fatality." 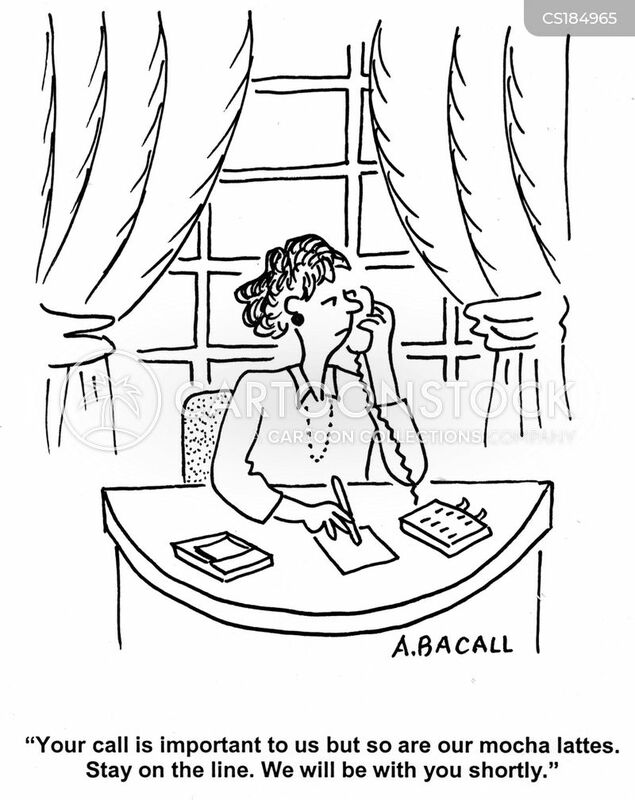 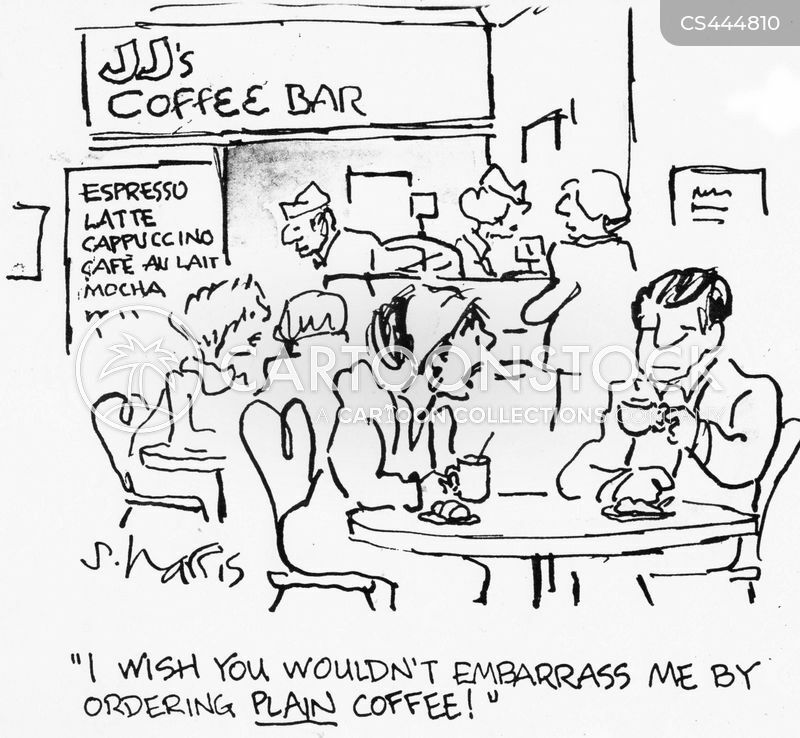 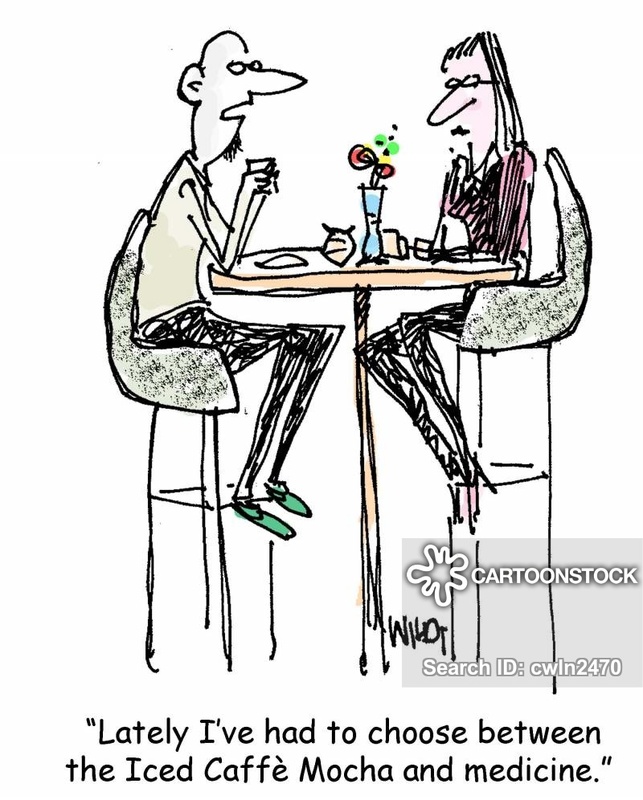 "I wish you wouldn't embarrass me by ordering plain coffee." 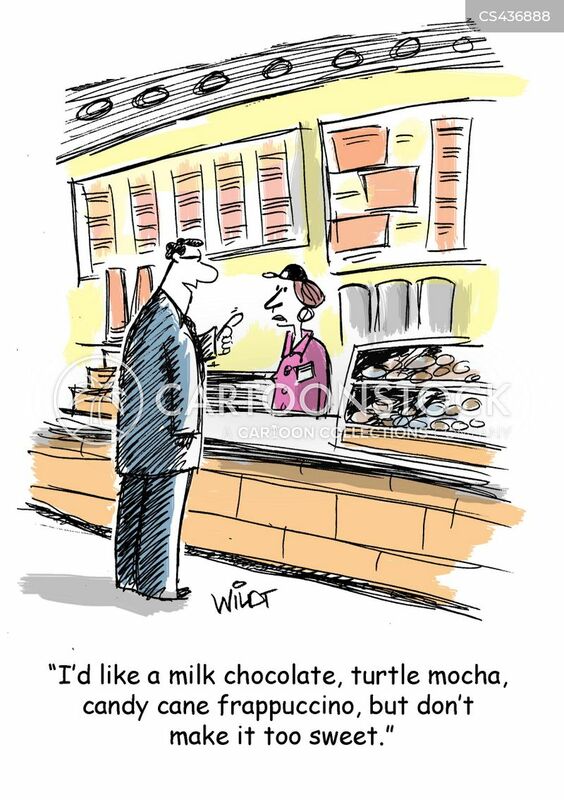 "I'd like a milk chocolate, turtle mocha, candy cane frappuccino, but don't make it too sweet." 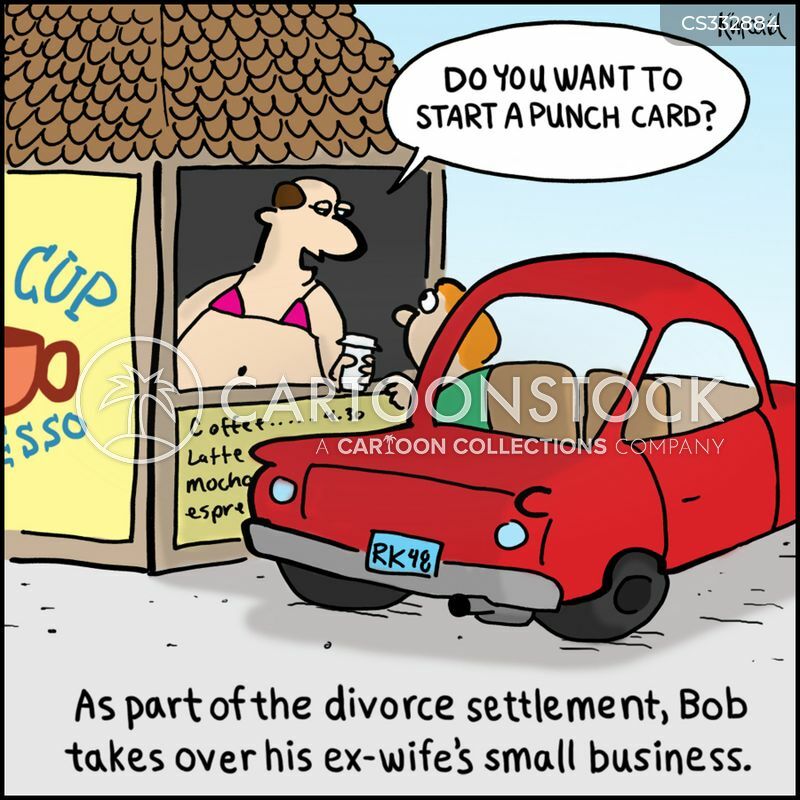 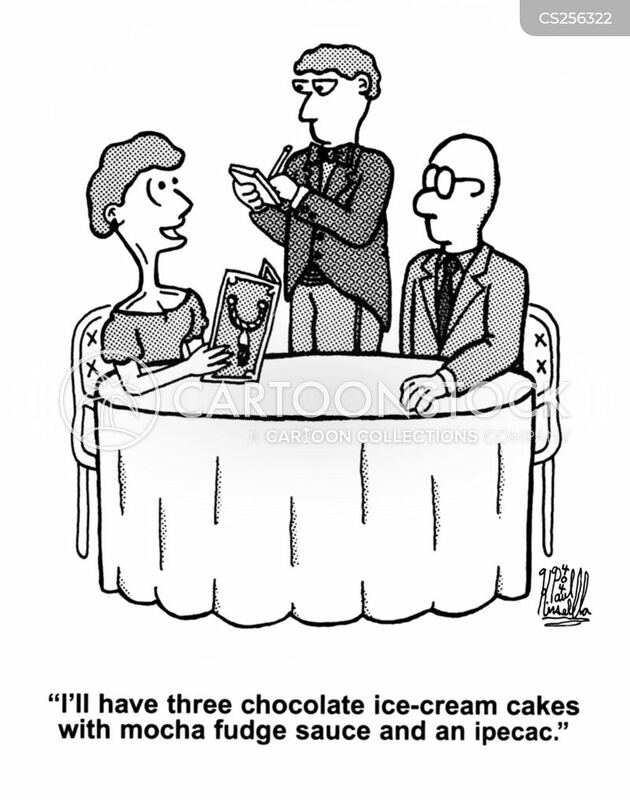 As part of the divorce settlement, Bob takes over his ex-wife's small business. 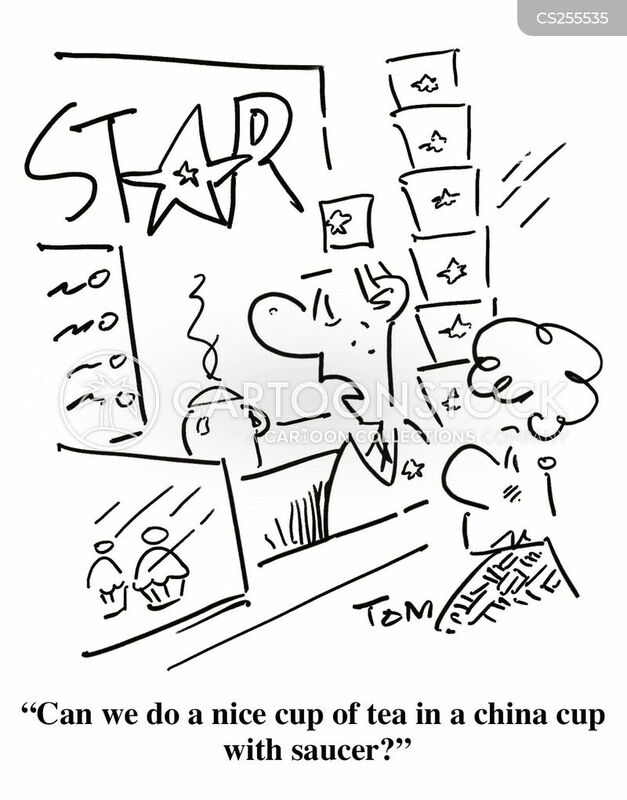 Coffee shop request for tea in china cup. 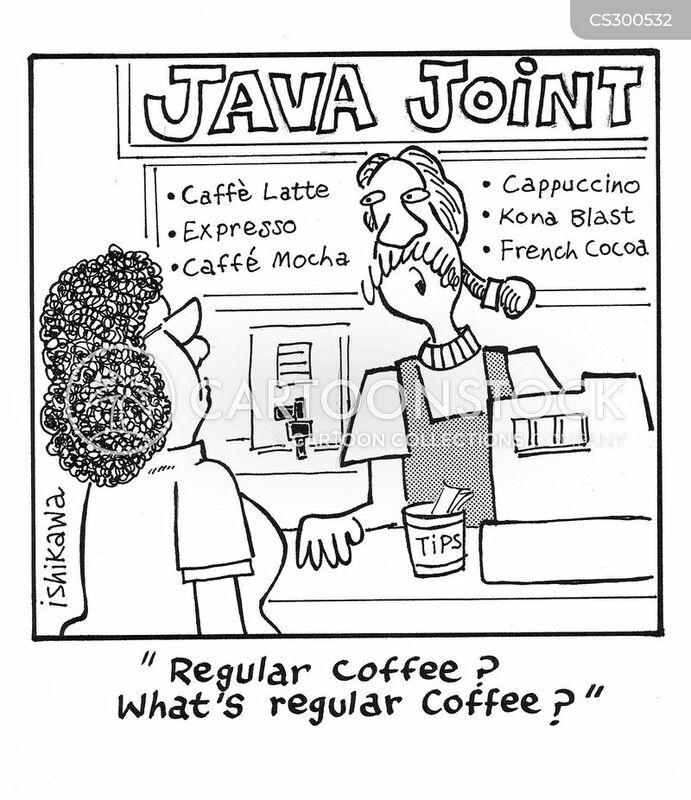 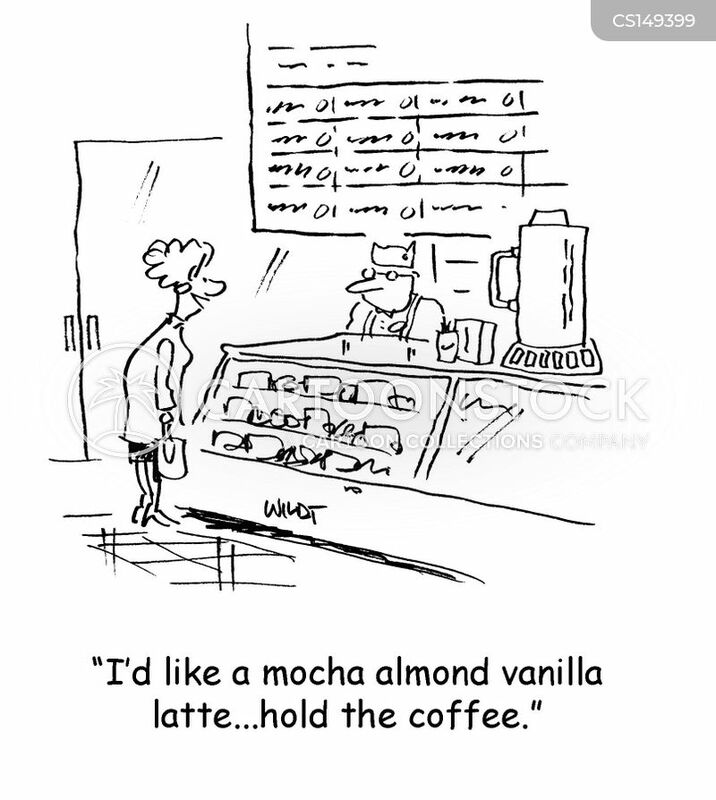 I'd like a mocha almond vanilla latte...hold the coffee. 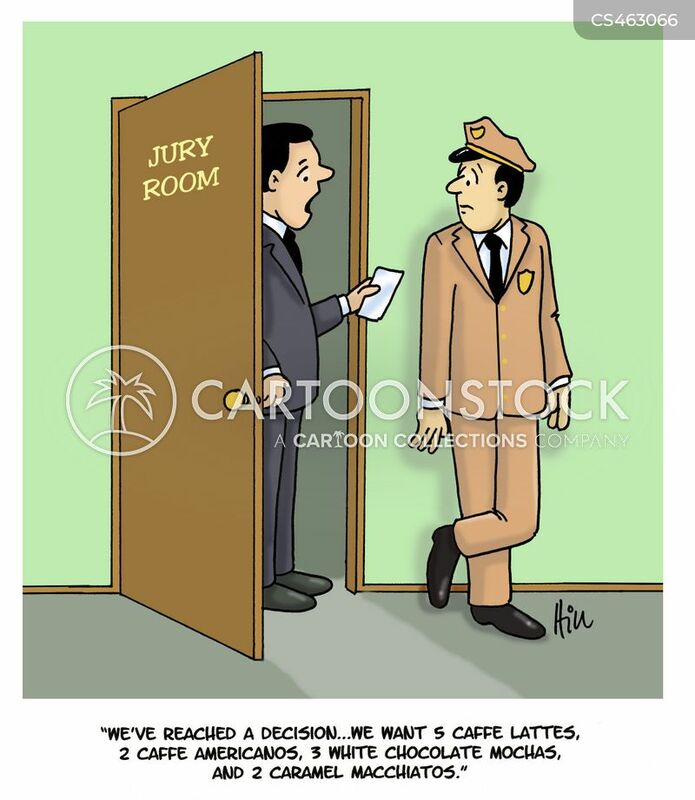 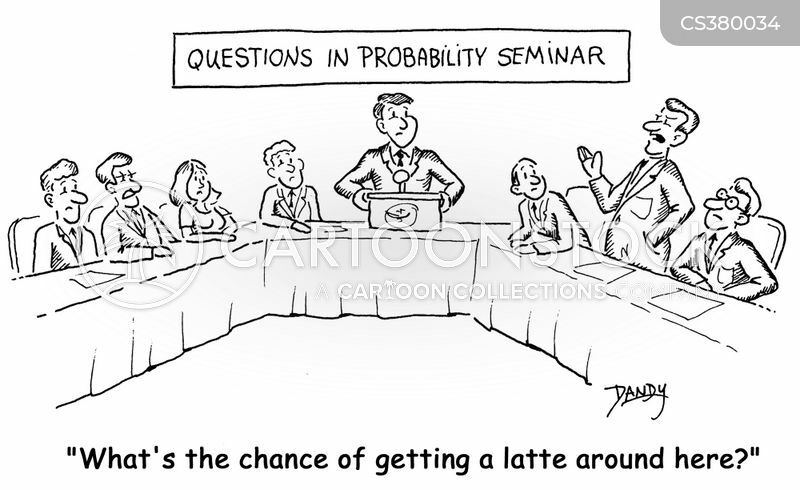 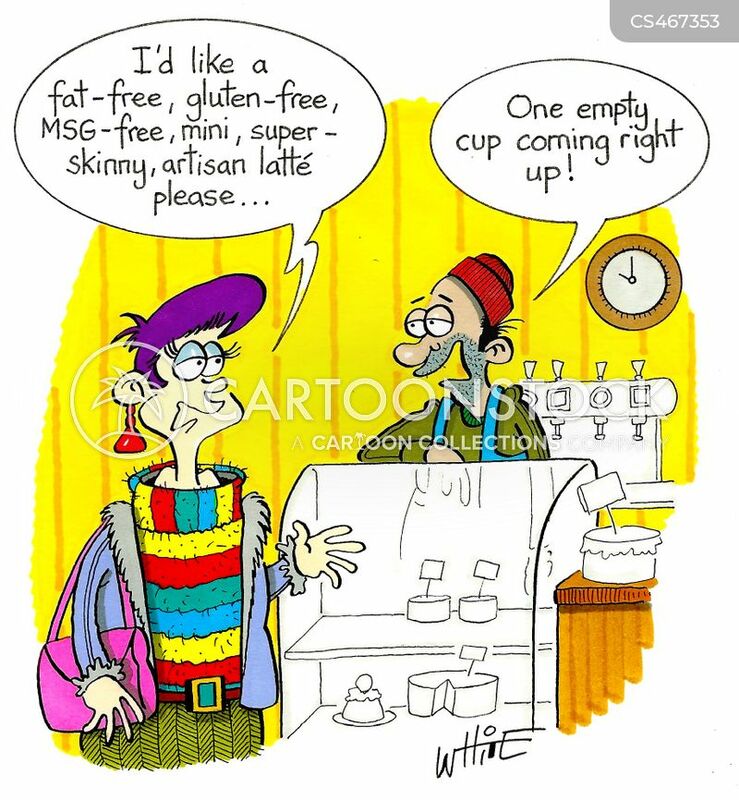 "I'd like a fat-free, gluten-free, MSG-free, mini, super-skinny, artisan latte please..."
"We've reached a decision...we want 5 caffe lattes, 2 caffe americanos, 3 white chocolate mochas, and 2 caramel macchiatos." 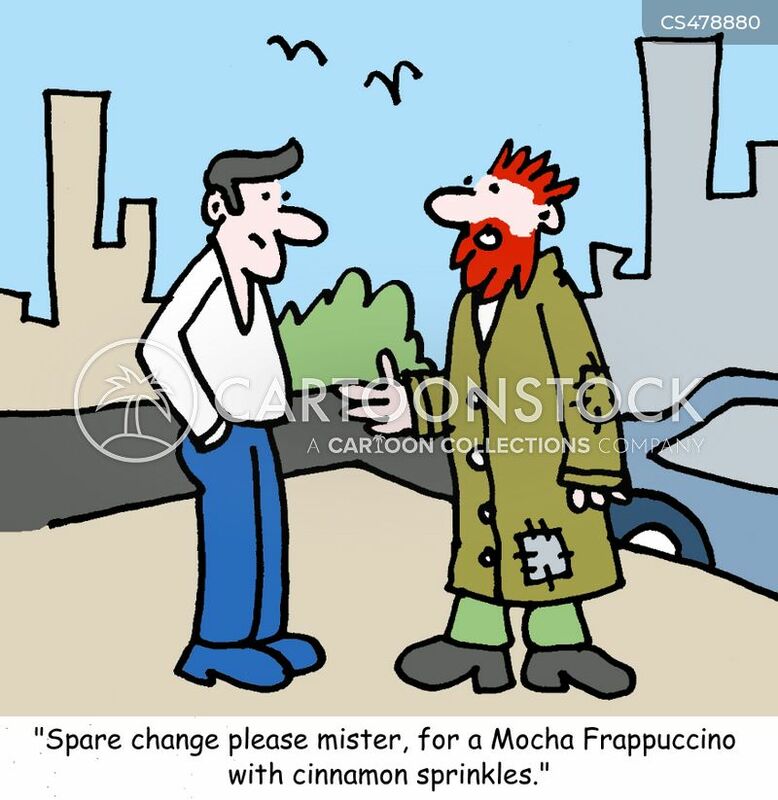 "Spare change please mister, for a Mocha Frappuccino with cinnamon sprinkles?" 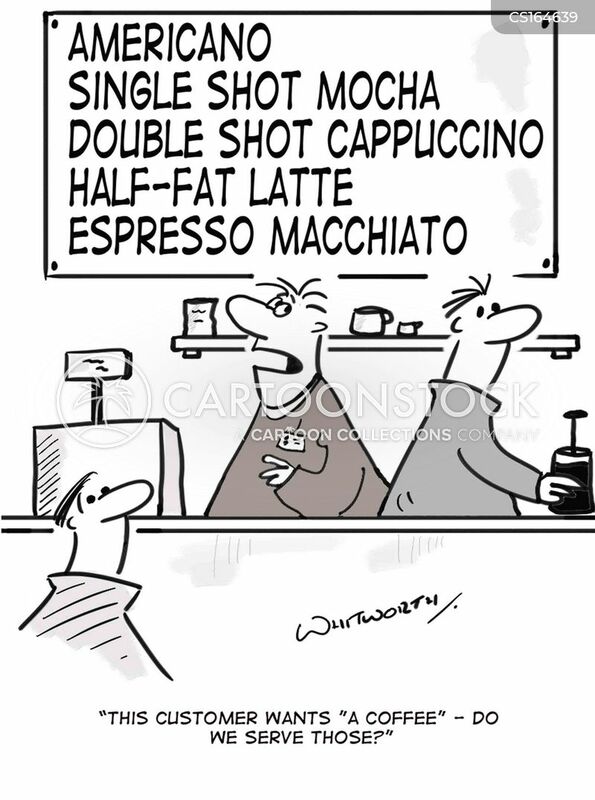 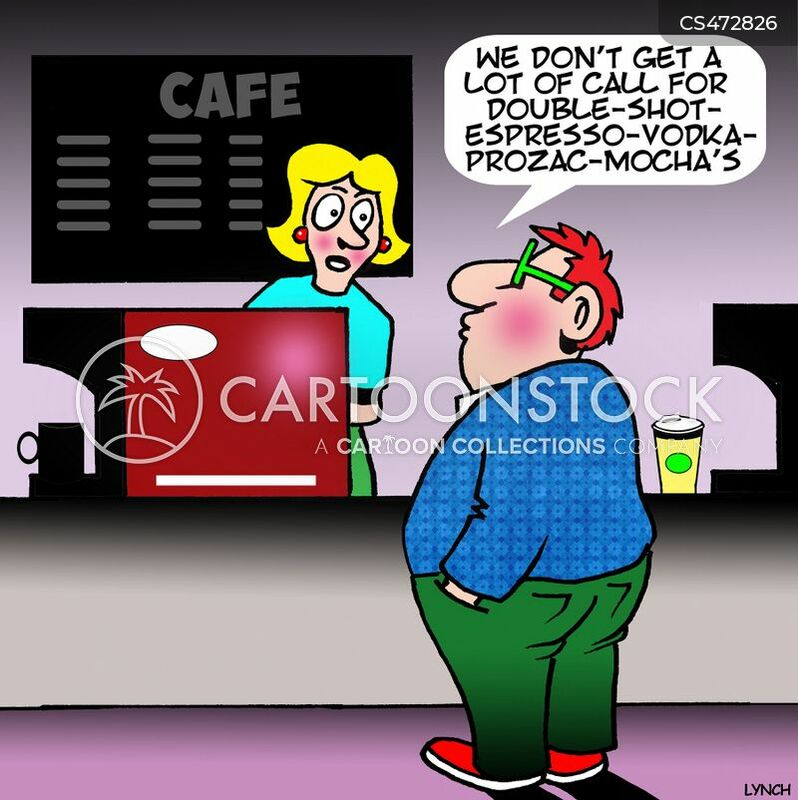 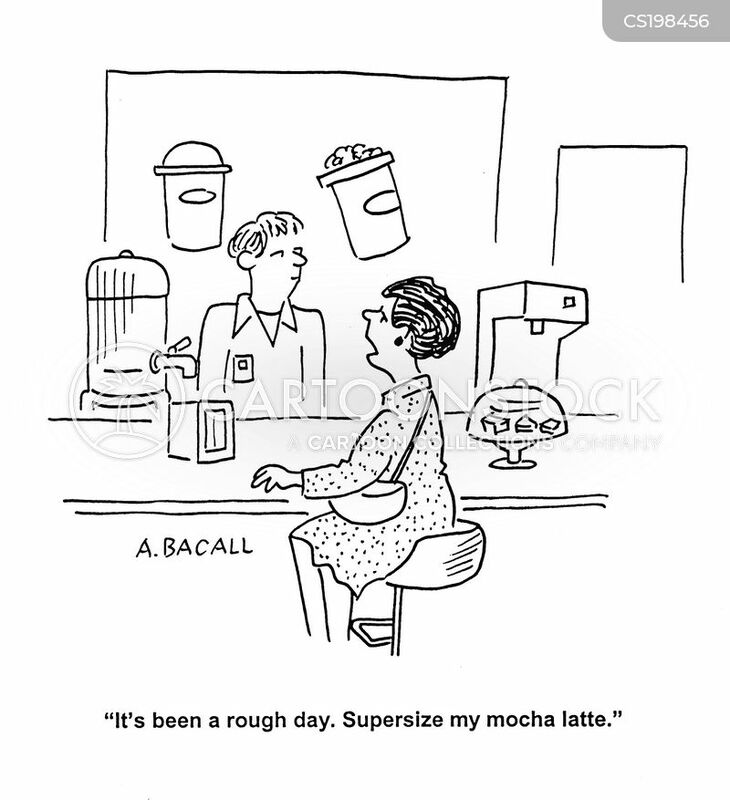 "We don't get a lot of call for double-shot-espresso-vodka-prozac-mocha's." 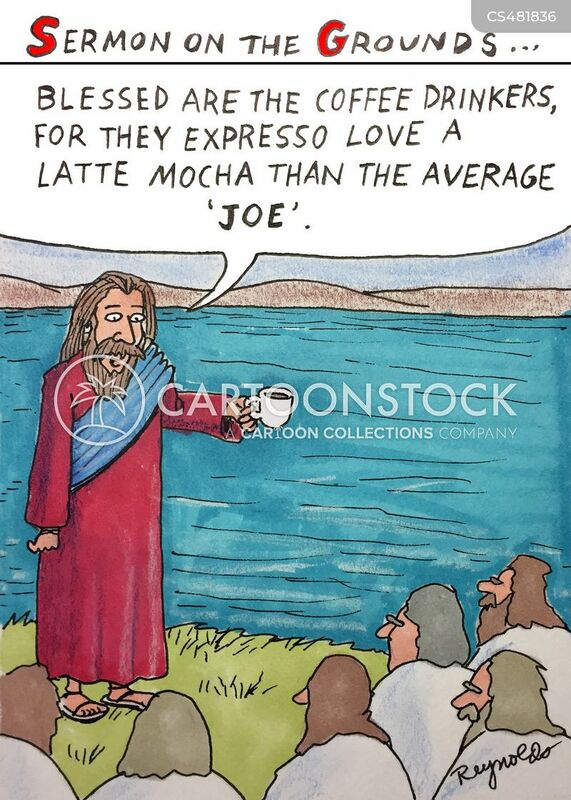 "Tall and full-bodied...and really chocolaty brown too...if she gets me all nervous and excited, even better!"